Tooth loss can be one of the most life-changing experiences you can have. Regardless of the number of teeth lost, your smile will surely go through a dramatic change when even one of your natural teeth is lost due to a variety of reasons. As soon as tooth loss occurs, the best thing to do is to go to your Life Dental Implants dentist so you can have the most ideal solution for missing teeth, before more serious complications can occur. teeth. A single missing tooth can be solved with a dental implant, which will be attached to a dental crown to restore the smile. On the other hand, multiple missing teeth can be restored with implants attached to a fixed dental bridge. The function of the smile is affected as well when natural teeth are lost. 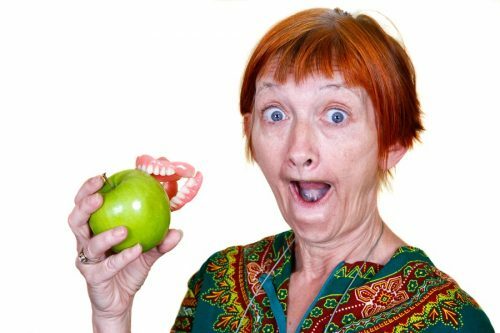 Normal speech can be affected negatively when even a single tooth is lost, and meal times can be such a challenging task to undertake if there are several teeth missing. Normal use of the teeth will likewise be restored with the help of an implant treatment at Life Dental Implants, so you can enjoy the full use of your healthy smile once more.